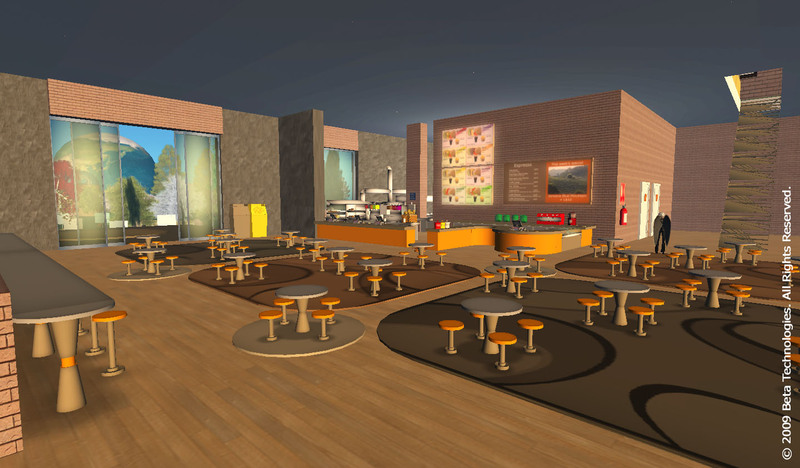 i-Learning Workshops, Immersive Learning for the Classroom & Workplace, dba, DHR New Media, LLC is a consulting service using best practices for Second Life education and employee training. 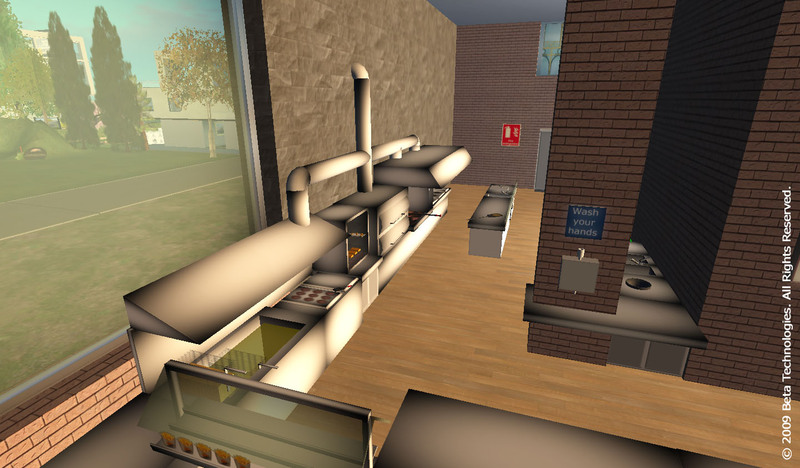 i-Learning Workshops contracted Beta Technologies to build a simulation of an urban city to use as a platform for workforce development training. This sim is currently being used as part of the CT-NY Talent for Growth WIRED Initiative.